All you need on your doorstep! The restaurant has a reputation for laid back fun, with the emphasis on fresh and inventive food of an exceptionally high standard. The chalkboard menu changes daily according to what is locally fresh and available, including items from our own vegetable garden. 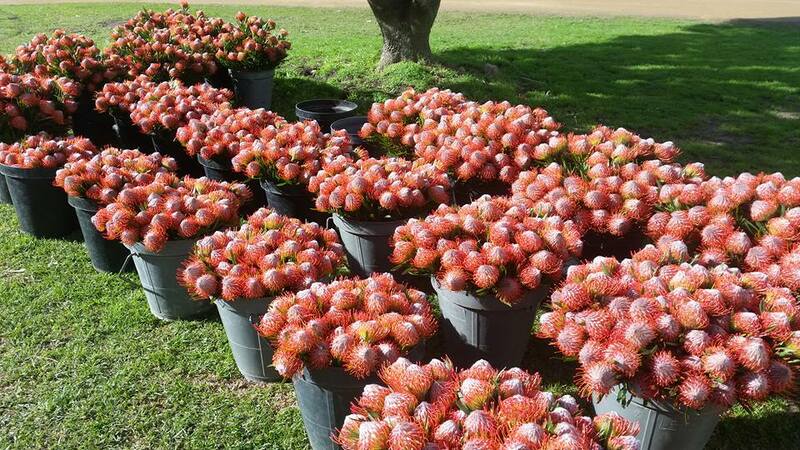 The farm also produces Proteas and Pincushions, which are endemic to South Africa. So, from July through November the farm is filled with these colourful blooms. The farm offers horse-riding, hiking and even whale-watching by air in a small airplane which takes off from the farm’s private landing strip. You can also have a swim in a farm dam, try your hand at fishing, or simply lie in bed and listen to the birds. 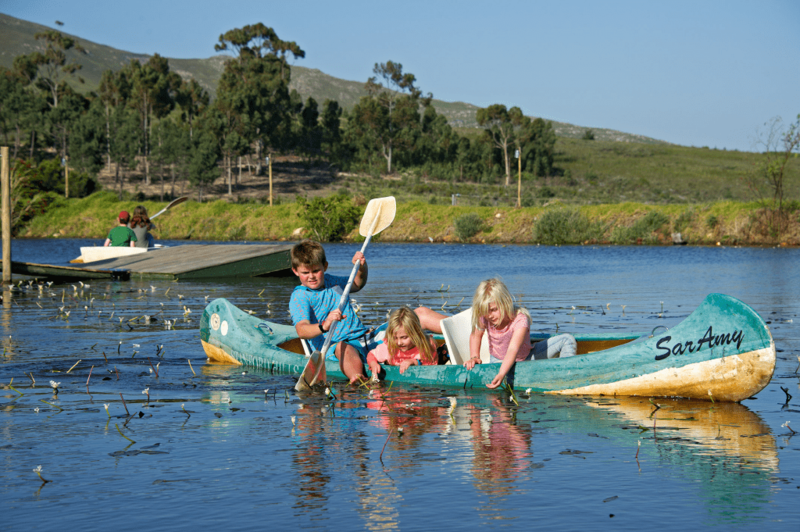 The charming town of Stanford is overlooked by the Klein River Mountains. 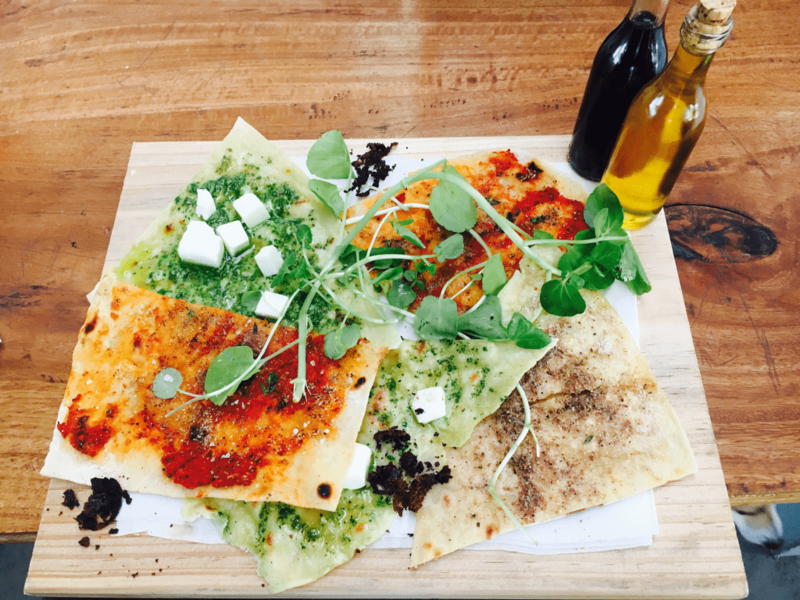 It is famous for its award-winning eateries and has an eclectic mix of art galleries, breweries and wine farms, all with fantastic views of this valley area. Stanford is in close proximity to Hermanus, considered as one of the best whale watching destinations in the world. 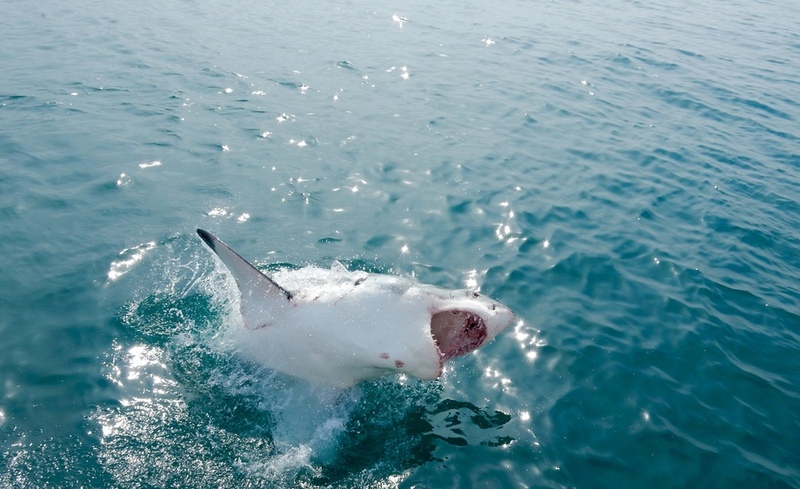 This is also a treat for the adventurous types, as there are mountain bike trails, horse riding, shark cage diving and boat cruises, all within the area. If you’re allergic to something, your body sees proteins in that substance as a foreign invader. Our school’s name is ‘Funimfundo’. The non-profit organisation that helps run the school is called Food 4 Thought.